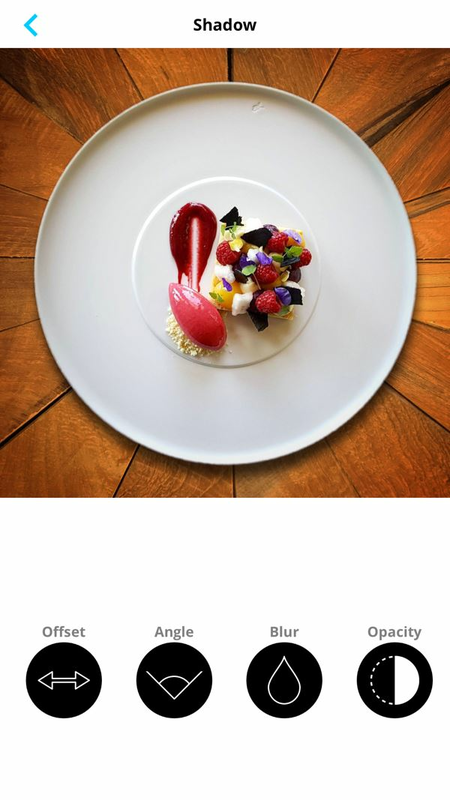 ‘Plateau - Change Your Background’, a food photo app like no other, is all set to make food photography more fun and exciting than ever before. 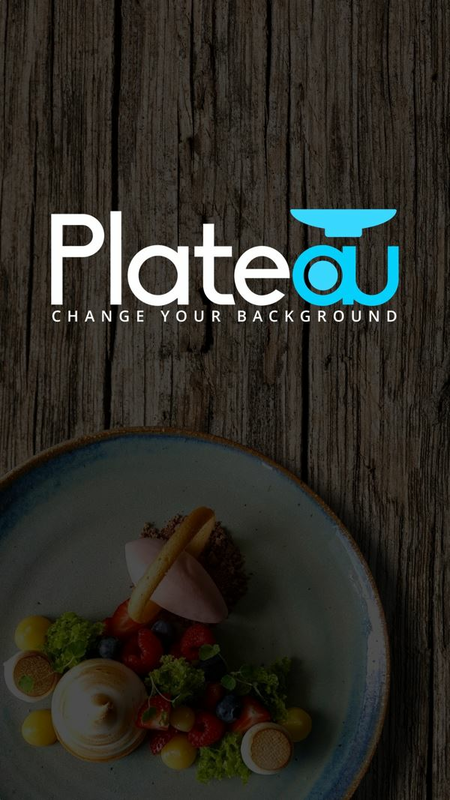 Unlike any of the existing food photo apps, Plateau allows users to take a photo of their plates, and change the background behind the plate with hundreds of attractive and relevant designs and backdrops available within the app. 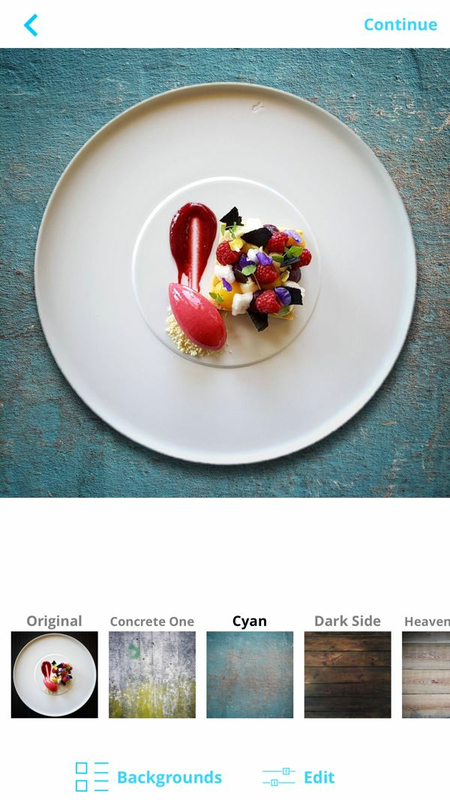 To ensure a realistic final result, the app also offers an editing feature for the plate and the background. 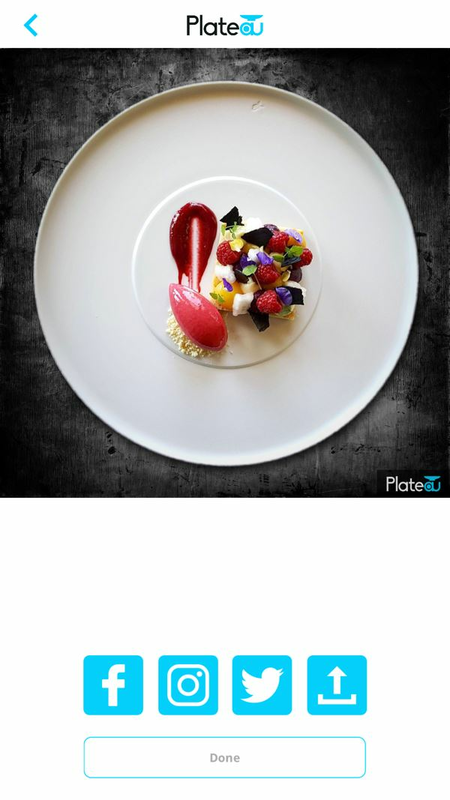 With unmatched features and functionality, Plateau promises to be the ultimate food photo app for bloggers, chefs, home cooks, restaurateurs, or anyone passionate about food and cooking. 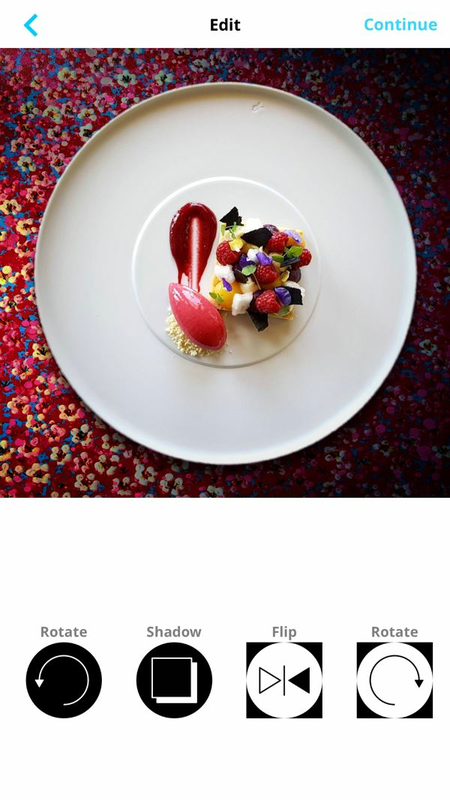 The popularity of food photography has grown exponentially in recent years. Every day, millions of people take photos of their favorite food items to share them with the world. 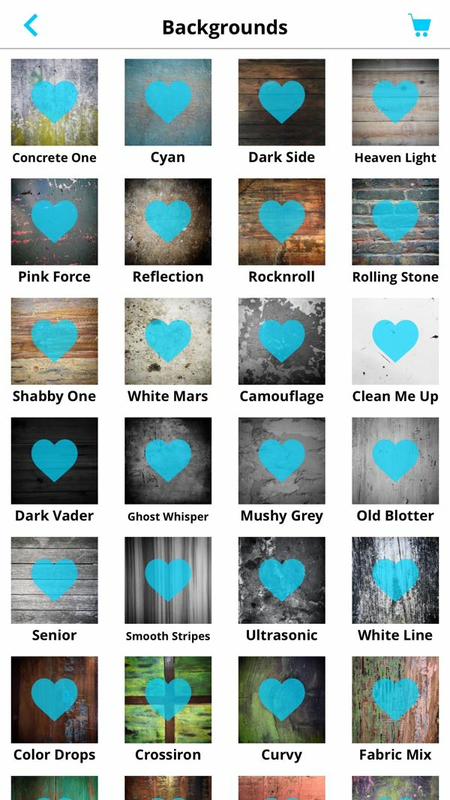 However, most of them are compelled to use the same background for all their photos. Plateau has been created to solve this problem and help users display their food in the best possible way by making it look fancy and professional.  The core functionality of the app can be attributed to its advanced automatic plate-recognition algorithm.